New York, NY, December 5, 2017	(Newswire.com) - ​When gift shopping, there are hundreds of vodkas to choose from. The question is, what is vodka’s most distinguishing characteristic? Perhaps it’s vodka’s main ingredient, water. There’s something in it that shapes the world’s favorite spirit. 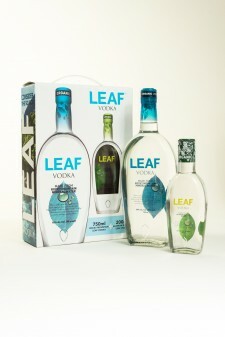 That’s why LEAF Organic Vodka (www.leafvodka.com) searched the world to find only the best. 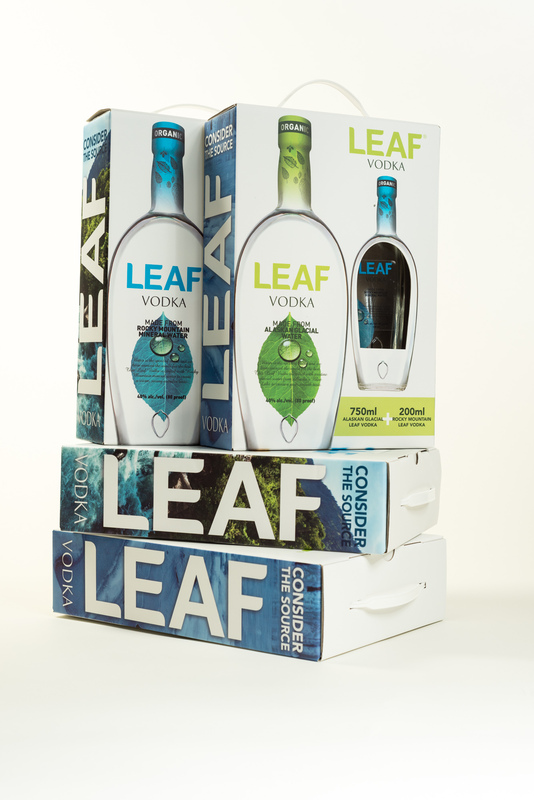 Distributed by Global Spirits USA, one of the industry’s leading international vodka producers, LEAF Organic Vodka is sourced from two unique American waters. 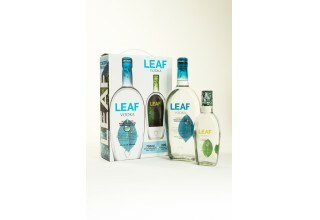 These water sources give LEAF Organic Vodkas their signature tastes. 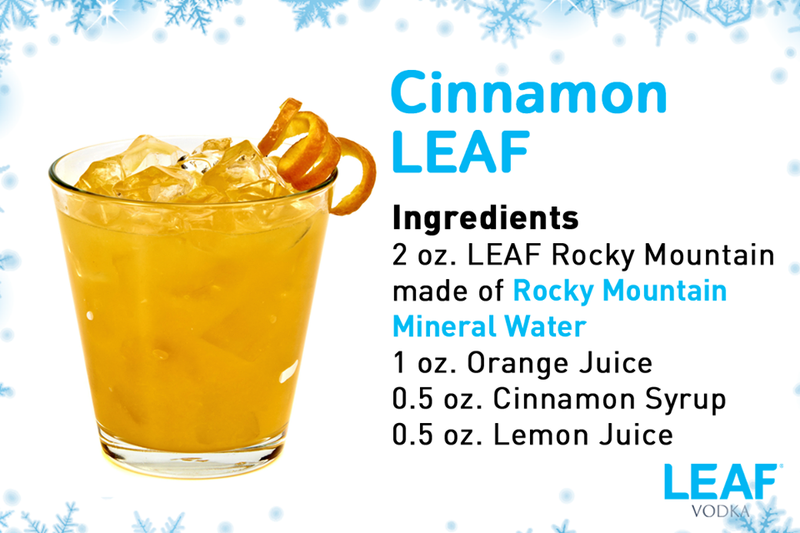 For example, LEAF Organic Vodka made from Alaskan Glacial Water has a pure, smooth taste with a hint of sweetness while LEAF Organic Vodka made from Rocky Mountain Mineral Water offers richness and complexity, lending a warm and savory impression on the palate. Just in time for the holiday season, you don’t have to choose! 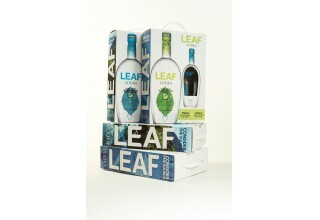 Both expressions of LEAF come in a stunning gift box that features a 200-mL sample! 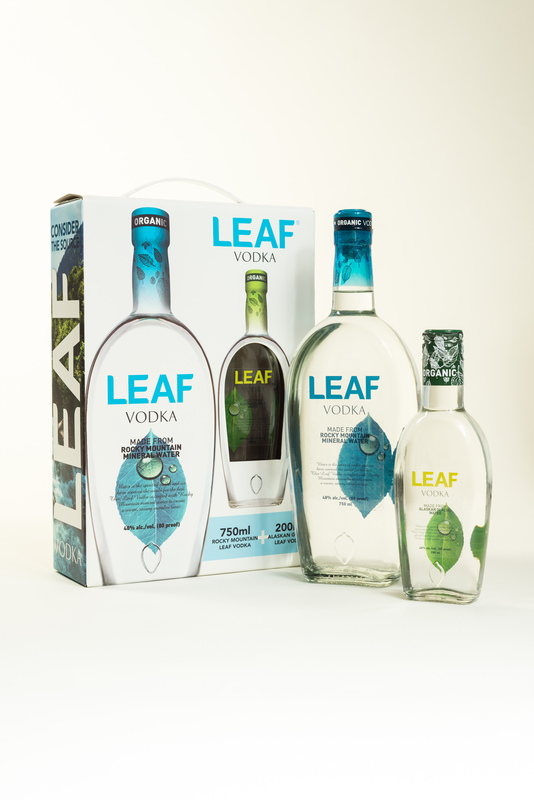 Now, a 750-mL bottle of LEAF Organic Vodka made from Alaskan Glacial Water will feature a 200-mL sample of LEAF Organic Vodka made from Rocky Mountain Mineral Water and vice versa. 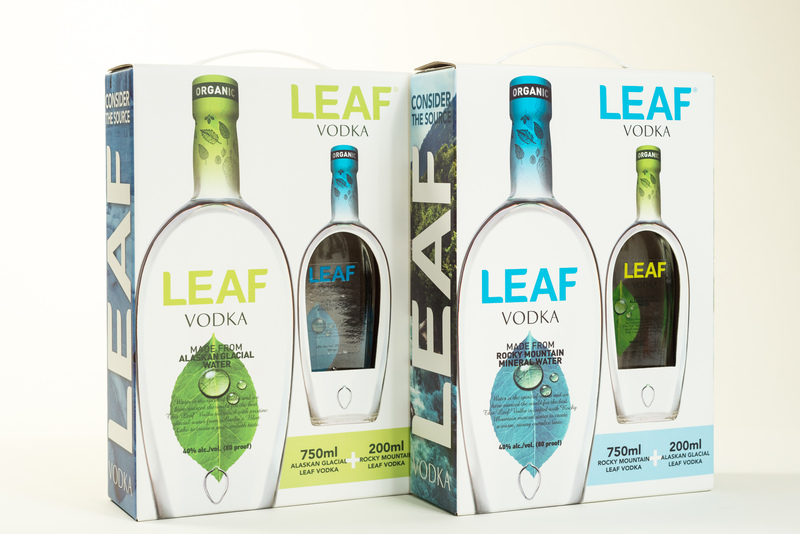 The packs feature LEAF Vodka’s signature design with a premium look. 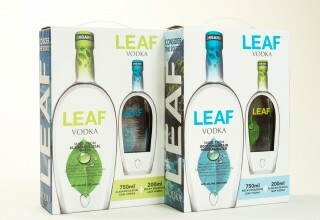 The recommended price for the gift pack is $21.99, making it ideal for the vodka lover in anyone’s life. For photos, recipes and samples, please contact Ann Willets at prproann@gmail.com and provide your shipping details and a corresponding phone number. A Fortune 500 Company in Europe, Global Spirits was established in 2008 and has offices in New York, Moscow and Kiev, employing over 5,000 people. The company’s annual volume exceeds 7.5 million cases, with distribution in over 80 countries. Global Spirits USA markets and distributes strategic brands including: Khortytsa Vodka (3rd largest selling international vodka brand*), LEAF Organic Vodka, and Odessa V.S.O.P. Brandy. 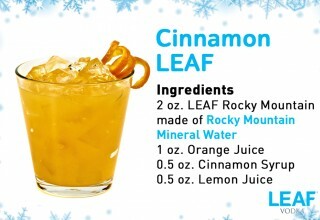 For more information on Global Spirits USA, please visit http://globalspiritsus.com. Global Spirits is a leading international manufacturer and marketer of wine and spirits. Established in 2008 and headquartered in Ukraine, Global Spirits now ranks as one of the top 500 companies in Europe, with annual volumes over 12 million cases.